in the most authentic, impactful way possible. There’s a business vision that’s been taking shape in your daydreams, on the pages of your journal, and inside the squares of a private Pinterest board for weeks, months, or even years. It feels like every single one of your cells is buzzing when you think about it. Because it’s what you’re meant to do on this planet, and you know it. Having a business in the wellness industry means that what you love to do also makes a difference. It means you can use your talents and passion to give people access to healthier bodies, clearer minds, and an empowering perspective on living a life filled with meaning. Every week, you set the intention to take one small action to move this vision forward, but for whatever reason, it remains a distant idea instead of a living, breathing thing. Maybe you’re busy running the beginnings of a growing wellness business and just don’t have time to bring your evolved brand identity to life. Or maybe you’re a newbie just starting out at this whole entrepreneur thing, and have no idea where to start. Either way, you know you’ve got to take action because your soul is nudging you to get this out into the world right now. You want to do this right. You want to be smart about it. But you’re torn and unsure where to start and more importantly where to invest your precious $$. You sit down to write your website copy only to find that you have complete and utter writer’s block every single time. Or you aren’t sure on how to distill the million and one ideas you have bopping around in your head, so you resort to procrastination. Let’s put a pin in all that for a moment. Your first step is very simple. You need to get clear on exactly what you want to create, why you’re unique, and then communicate it like a pro so that people want to hire you. This comes down to two things: brand clarity and copy. And they’re my superpowers. I hone in on the golden nugget ideas, message, and mission you can’t quite articulate, and get it down on paper in your voice. People come to me when they’re struggling to launch their businesses or simply want to rebrand and take things to the next level. That’s what I’m here to do for you through thoughtful brand positioning and conversational copywriting. 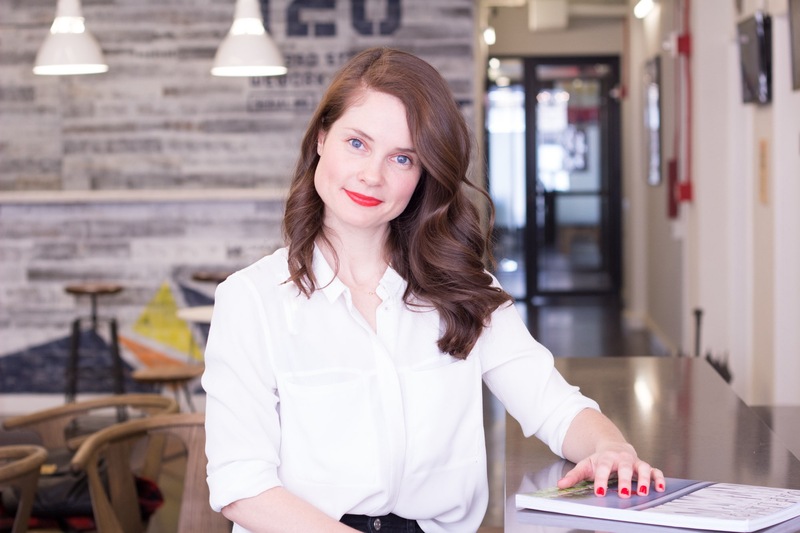 Blair is the founder of Blair Badenhop, Inc., a global brand strategy and copywriting destination for wellness entrepreneurs. She’s the host of the Brand Yourself podcast where she gives listeners a behind-the-scenes look at what female entrepreneurs have done to build their businesses and create distinct personal brands. She’s also the mastermind of Your Wellness Brand, a 10-week group coaching program that teaches wellness entrepreneurs how to leverage their purpose and personalities to stand out online. 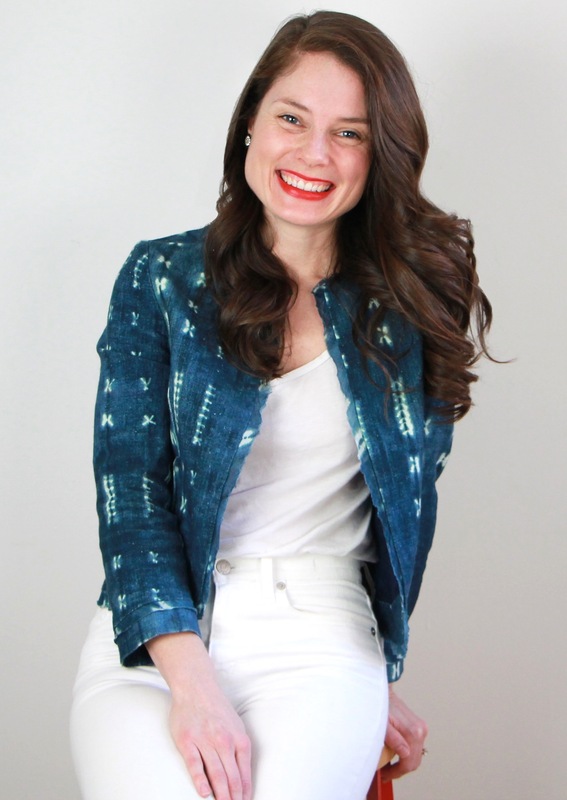 She has supported 200+ coaches, best-selling authors, and million-dollar businesses in the elevation and creation of meaningful and authentic brand identities and compelling copy for website and course launches. Her clients have included industry leaders like Jadah Sellner, Nitika Chopra, Alexandra Jamieson, Natalie Morales, Anita Moorjani, Matt Kahn, Mary Shores, Kelley Kosow, amongst many others.